The Global Harvest Initiative tracks global progress on agricultural productivity. 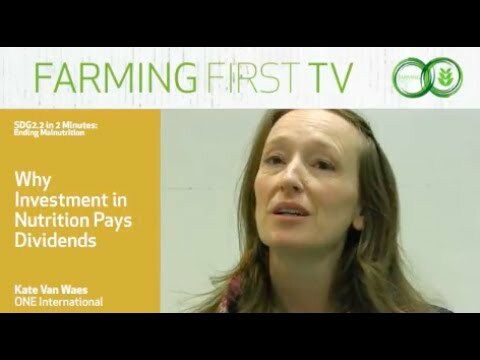 Hear what their Executive Director believes needs to be done for SDG2.3 to double agricultural productivity & incomes to be met by 2030. 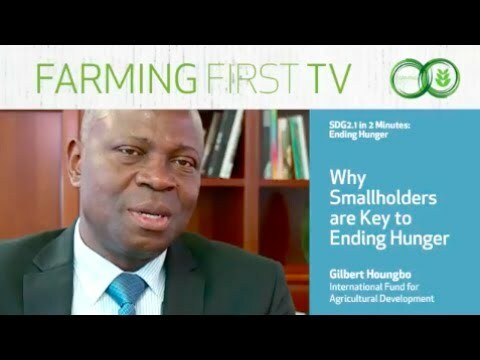 Filmed as part of Farming First’s #SDG2countdown campaign, exploring SDG2.3 on doubling agricultural productivity & incomes.